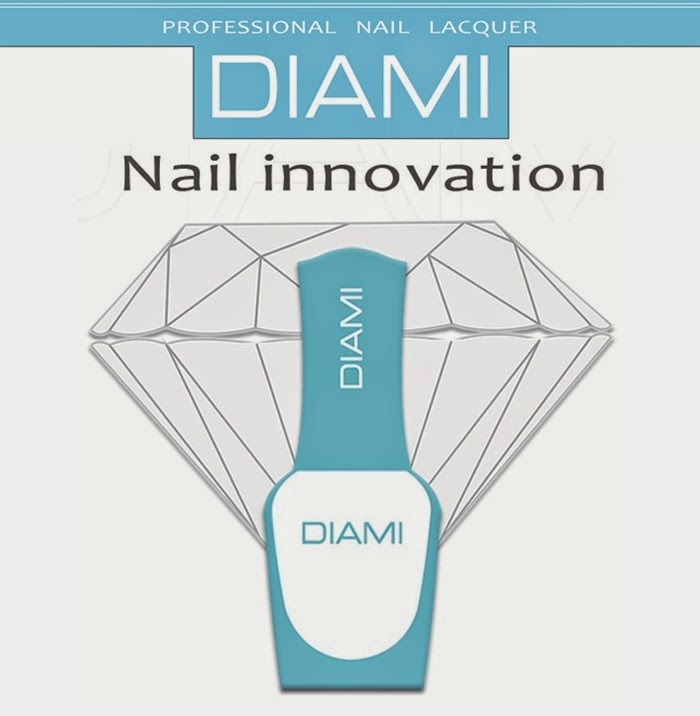 cuticle areas to promote regeneration of the skin and to maintain healthy and resilient nails with protein and vitamins. Milky's Cuticle Softener softens the rough and dry area of your cuticle so you can trim it safely. Tips for nail care! Apply thinly before nail polish in order to protect nail from the polish or UV ray. Apply on top of your nail polish to prevent discoloration and peeling-off caused by UV-rays. Veloz-Quick Dry Top Coat dries quickly. Apply on top of your nail polish to prevent discoloration and peeling-off caused by UV rays. Glossy-Volume Top Coat adds extra gloss and creates a more glittering surface when used with a nail polish that contains contains glitters or pearls. Located at the heart of Singapore's CBD. One-stop nail supply store for all your manicuring needs. We have a complete range of nail goods for the care, repair, extend, beautify of all nail types. Come drop by for a peep!! We are all you'd need for all your nail related essentials for your professional & hobby DIY use. Japanese Nail Magazine Subscription now available in Singapore! The Pink Room Intl Nail Academy. Read Pink Room's Blog to find out more exciting happenings in our school! PRINA Shoppe Room. Picture Window theme. Powered by Blogger.